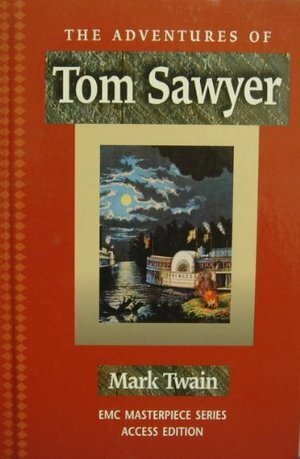 The Adventures of Tom Sawyer, by Mark Twain, is a popular 1876 novel about a young boy growing up in the antebellum South on the Mississippi River in the fictional town of St. Petersburg, Missouri. Tom Sawyer is a mischievous orphan taken in by his Aunt Polly, goes through a series of adventures involving his friends, Joe Harper and Huckleberry Finn. Tom is a mischievous mastermind and a trickster who escapes punishment many times by his tricks and charms, such as persuading his friends to whitewash a long fence for him.This ebook was prepared specifically for the Kindle and includes a hyperlinked table of contents.